Together, we can achieve great things. Full service Orthotics and Prosthetics, where improving quality of life is our most important goal. To provide the highest level of orthotics and prosthetic services to our patients. 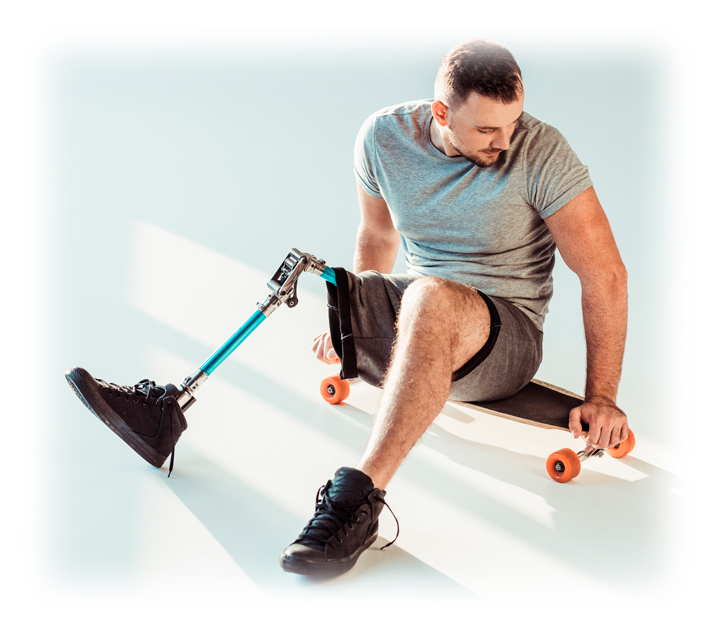 Working in partnership with the patient’s physician and therapists, and with consideration to lifestyle and patient history, Able II will strive to enhance the rehab process for patients in need of orthotics and prosthetic devices. Is our #1 goal goal. Mark has been in the Orthotic and Prosthetic industry since 1987. He attended the University of Minnesota/Northeast Metro Technical Institute in Minneapolis, Minnesota. He continued his education to become ABC (American Board for Certification in Orthotics and Prosthetics) certified in 1990. 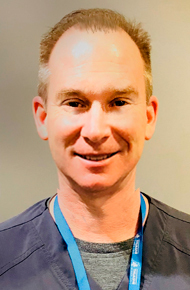 He moved to Los Angeles in 1990 to work for Orthomedics/Voner. The facility was well known for using the most advanced components and techniques of that time. In 1992, he began working for COPA in Kansas, Missouri, eventually becoming their regional manager in Lincoln, Nebraska. Mark founded Able II Orthotic and Prosthetic Services in Watertown, South Dakota in 1997, expanding the practice to Lincoln, Nebraska the following year. Mark and his company are members of the American Association of Orthotics and Prosthetics, American Orthotic and Prosthetic Association, active member and supporter of the Amputee Coalition of America, and locally the Chamber of Commerce, and volunteers for Special Olympics of Nebraska and Iowa. Having worked in large corporate owned facilities and family owned operations, Mark developed the concept of bringing together the best practices of both types of organizations.